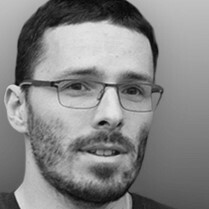 Jiří Činčura is an independent developer focusing on data and business layers, language constructs, parallelism and databases. Specifically Entity Framework, asynchronous and parallel programming, cloud and Azure. He’s Microsoft Most Valuable Professional and you can read his articles, guides, tips and tricks at www.tabsoverspaces.com.